Successful idea generation leads to ingenious ideas. Successful business innovation, continuous improvement and idea management are inconceivable without the right ideas. But how does idea generation work best? You’ll find out in this article. 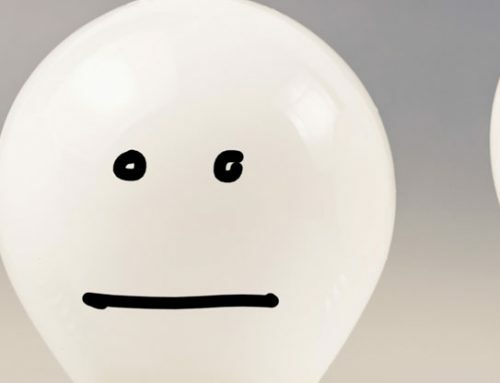 Five suggestions for a more effective idea generation process. 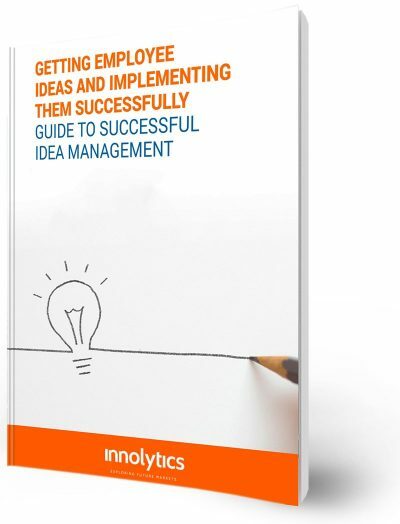 In our free whitepaper “Winning and successfully implementing employee ideas” you will learn about the advantages of an idea management in your company. Using case studies, you will learn in which areas ideas from employees bring measurable competitive advantages to you and your enterprise. Suggestion 1: Prepare idea generation through inspiration! Ingenious ideas are often a combination of things that already exist. Materials are combined in a new way, technologies are used in an innovative manner, digital business models are transferred from one area to another. Even the ingenious inventor Thomas Edison described himself as a “sponge of ideas” who eagerly absorbed everything before he started generating ideas. Allow yourself time every day to “feed” your mind. Search for innovative technologies and applications on the Internet, write down things you have seen at trade fairs or heard at congresses. The Innolytics® idea management software provides the opportunity to collect specific inspirations and discuss them within your company. The more of your colleagues come into contact with new knowledge, the better the process of idea generation will be prepared in your company. The most successful creative minds have integrated idea generation into their daily routine. Ingenious minds are often characterized by their tremendous productivity. Thomas Edison, for example, not only invented the light bulb and the first electric light network, but also obtained a total of 1,093 patents in areas such as telegraphy, sound recording and the beginnings of the film industry. He even built an electric car and an electric train. Mozart wrote 626 compositions, consuming about 8 kilometres of music paper. Pablo Picasso’s work is estimated at 50,000 paintings, drawings, graphics, collages, sculptures and ceramics. Go through your daily routine and consider: When can you allow time for creative idea generation? Observe yourself, reflect on when you are most productive. 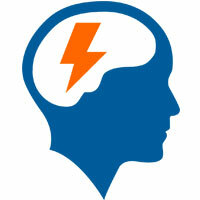 Innolytics® innovation software helps you capture your ideas and publish them as soon as you feel they are mature. You can also share your thoughts with selected other users, get feedback and discuss ideas. 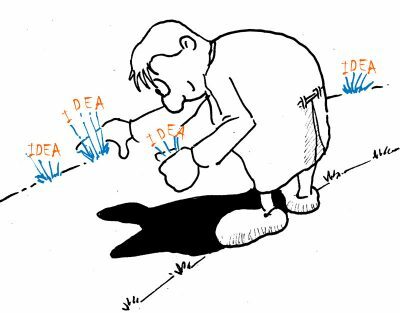 In idea generation there is a simple principle: Only by generating bad ideas it’s possible to learn what does not work. 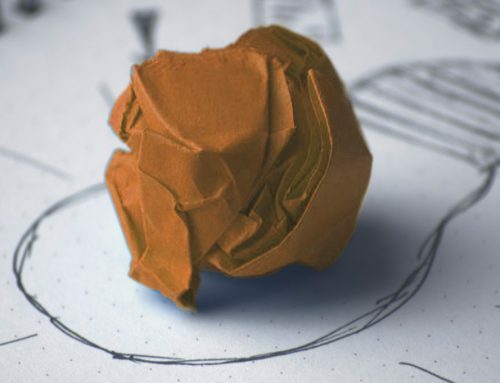 Poor ideas serve to better understand the surroundings of ideas and the underlying parameters. Thomas Edison made it his habit to draw fifty different alternatives from each new construction, only one of which was ultimately successful. You could say he had forty-nine poor ideas. But he didn’t see it that way. Without poor ideas, there is no ingenuity. Whether an idea is good or bad is only a question of perspective. Ideas often only become ingenious in the third, fourth or fifth revision stage. The Innolytics® software offers the possibility to revise ideas again and again and to develop them further. This maturing process of ideas is an integral part of idea generation. When is an idea excellent? A very simple definition has prevailed in science: it must be new and useful. Describe why each of your ideas is new. New does not necessarily mean a novelty to the world, but in relation to a problem to be solved. So did Thomas Edison. His philosophy in generating ideas: An idea does not have to be new. It just has to be new in relation to the problem to be solved. Describe also the benefit of an idea concisely: The benefit for the target group (customers, your own company, partners of the company etc.). We recommend that you also add some sentences about the implementation: Think about how an idea can be successfully implemented at an early stage in the idea generation process. Make it a habit to answer these three questions at an early stage of idea generation. They help you to separate the good from the less good. And filter out the really best ideas faster. Then evaluate your ideas based on these three criteria. With the Innolytics® software you can evaluate ideas according to different criteria in several stages. The idea analysis makes it possible to quickly and easily prioritize ideas according to your criteria. If you develop an idea every day, you already have between twenty and thirty ideas after one month. After three months, it’s between sixty and ninety. Bring your ideas into a process: from discussion to initial evaluation and further elaboration to re-evaluation and implementation. 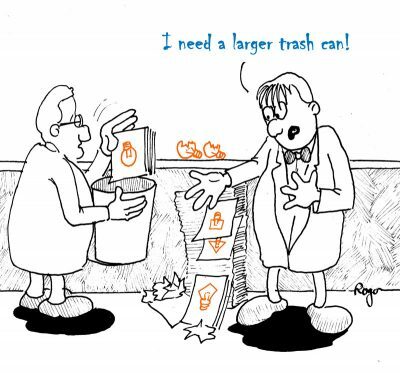 The most important element is your idea archive! The right place for ideas with rather little potential for success. Clean up the idea archive regularly. This is the only way to avoid being paralyzed by the sheer number of your ideas. In idea and innovation management a short processing time of ideas is a quality feature. Create space for new things on a regular basis! Get rid of obsolete ideas! 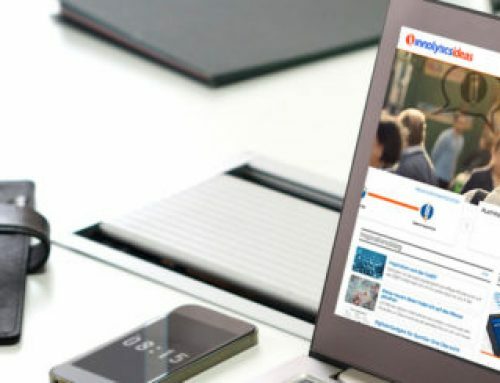 With the Innolytics® software you can quickly and easily define processes with which you can create an idea and innovation pipeline for yourself, your team or your company. Using the idea archive function, you can move low-potential ideas to an archive that will serve as inspiration for future ideas. The Innolytics® software helps you to share and discuss inspirations in the early stages of idea generation. You can, for example, identify trends and evaluate them in terms of their relevance, analyze hidden customer needs and observe competitors. Innolytics® allows you to develop ideas and discuss them within your company. 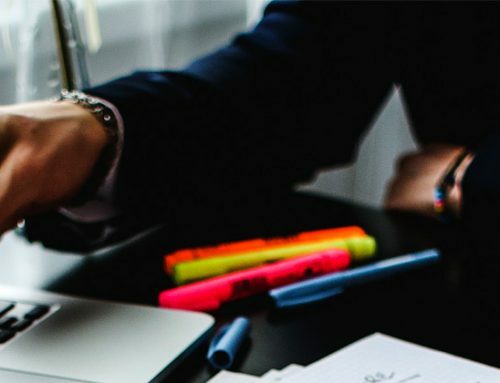 You can further develop your ideas into mature concepts, prioritize them through several evaluation stages and implement them with the help of a definable roadmap. With the help of the Innolytics® software, you can quickly and easily come up with better ideas. Learn more about Innolytics Ideas!